This rich mixture is suitable for sowing onto thin lime-rich soils of low fertility and with a significant chalk or limestone content. Sowing EM6 directly onto exposed chalk or limestone can produce some of the most interesting results; establishment will be slower than on well developed soils, but less management will be needed. 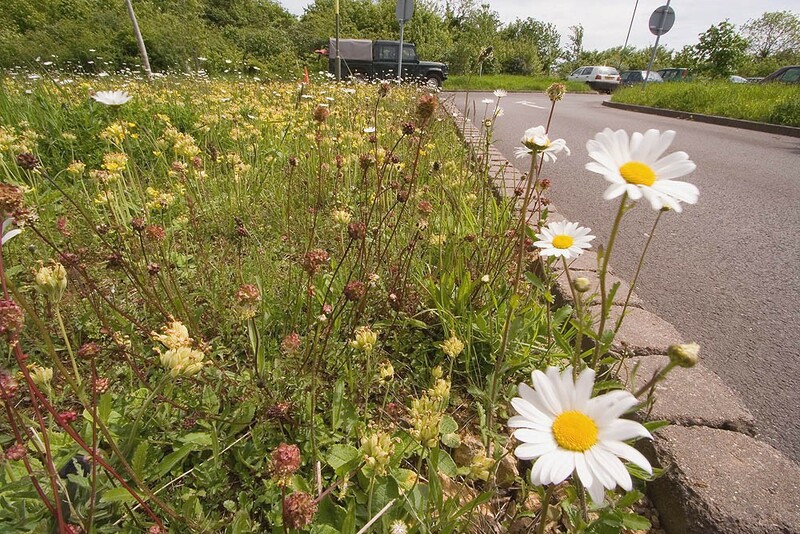 Endeavour to select ground that is not highly fertile and does not have a problem with perennial weeds. 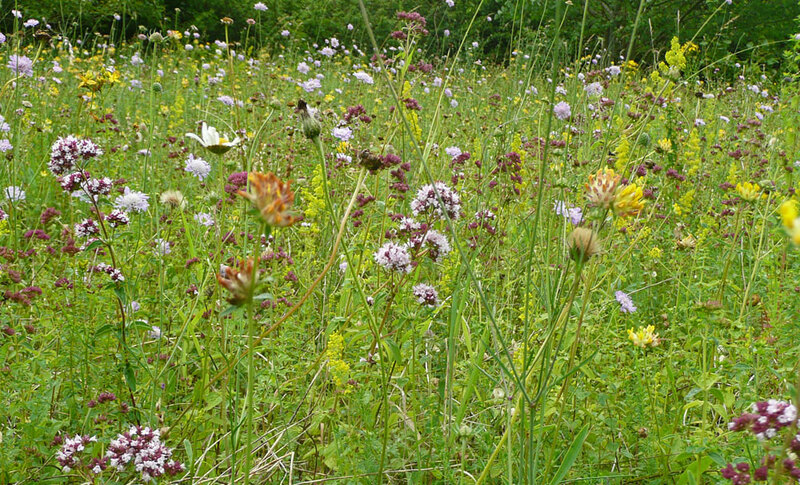 The true lime loving species in this mixture will only thrive on the thinnest soils with a high limestone or chalk content, where soil poverty can moderate competition from more vigorous species. Some experimental landscaping schemes have produced successful results using bulk imports of 'soil forming materials' with a high lime content such as rock chalk or crushed concrete. In the second and subsequent years EM6 sowings can be managed in a number of ways which, in association with soil fertility, will determine the character of the grassland. 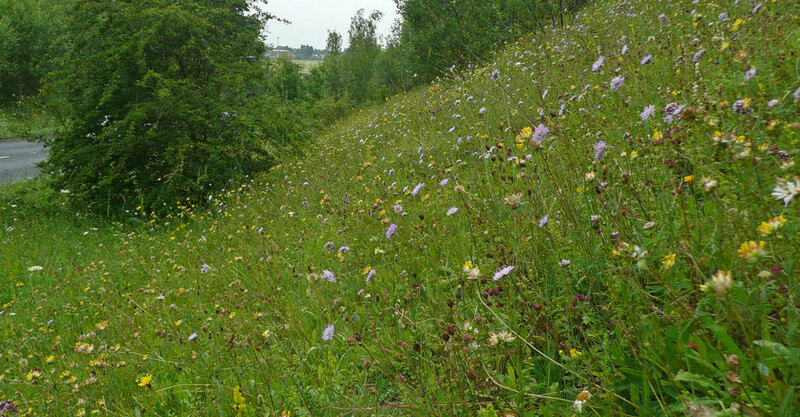 EM6 is a complete mix composed of 20% native wild flowers and 80% slow growing grasses (by weight). The flower and grass components are also available to order separately as EM6F for the flower component and EG6 for the grass component.